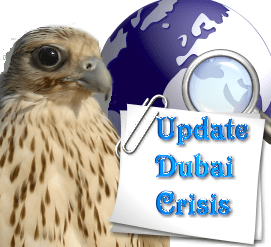 Moody’s report on Dubai raises further concerns for investors. For two years after the 2009 crisis, Dubai and its debts are back on the agenda, And they are big. It can be hard to compare debts between countries especially when they have different cultural and financial set-ups. Dubai has a population of some 2 million although only some 400,000 are citizens, the rest immigrants ranging from street sweepers to stockbrokers. However based on 2 million, Dubai with debt of just over $100bn has levels per head comparable with Greece. 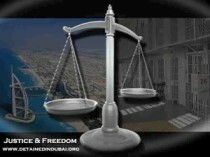 Based on the real citizens (400.000) Dubai´s debts are alarming. Separately, Fitch Ratings said in a report that the United Arab Emirates’ key banks are facing some strong headwinds. were asking for a three month delay on “certain maturities”.